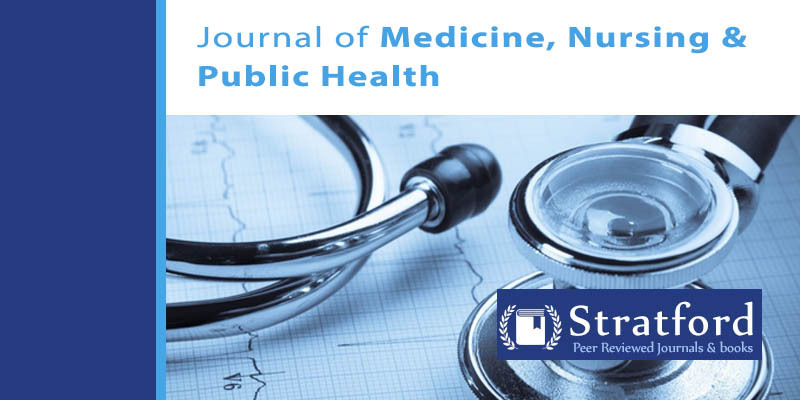 Journal of Medicine, Nursing & Public Health is peer reviewed by world’s best reviewers and is published by Stratford Peer reviewed journals and books globally. This journal covers the entire field of Medicine nursing and public health. These includes Cancer studies, Air born diseases, bacterial diseases, viral among other categories.